As you can see on the official site of ECHO Awards 2007, Rammstein did not win this year. The award of best Music DVD was given to Pink Floyd for their album Pulse. Maybe next year. 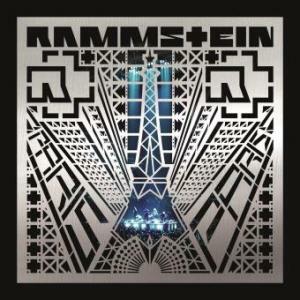 it's a shame that Rammstein no win!!!! !